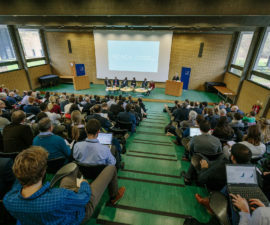 On 27-29 March 2019 REACH is hosting an International Conference on Water Security and Poverty in Oxford, convene leading policy makers, practitioners and scientists to discuss key findings from REACH and continue to shape major academic, policy and practice debates around water security and poverty. 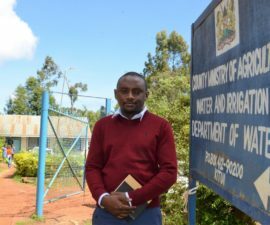 Cliff Nyaga, Research Manager for REACH in the Kitui Observatory (University of Oxford), discusses how his research aims to address the water services maintenance gap in rural Kenya. 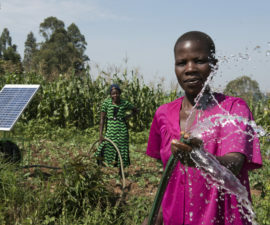 A new REACH toolkit from the International Food Policy Research Institute provides guidance for policymakers and project managers involved in planning and evaluating irrigation projects to include women. 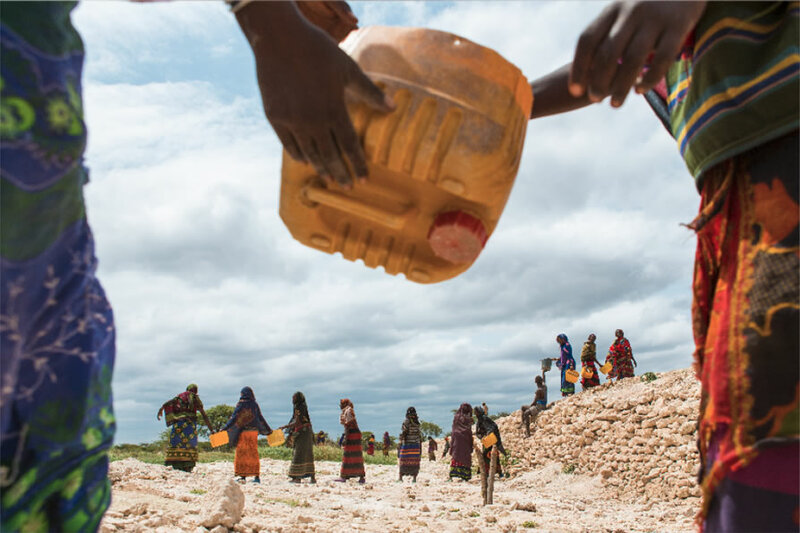 Our research is focused on fragile states in Africa and South Asia, regions where water security challenges are greatest and poverty most acute. We are setting up ‘Water Security Observatories’ in Bangladesh, Ethiopia and Kenya to implement in-depth interdisciplinary research on water security and poverty. Findings will be relevant for scaling up and adapting to other countries and contexts. Our research takes an innovative, interdisciplinary, risk-based approach, looking at water security risks and poverty reduction across three themes: resource sustainability, inclusive services and sustainable growth. 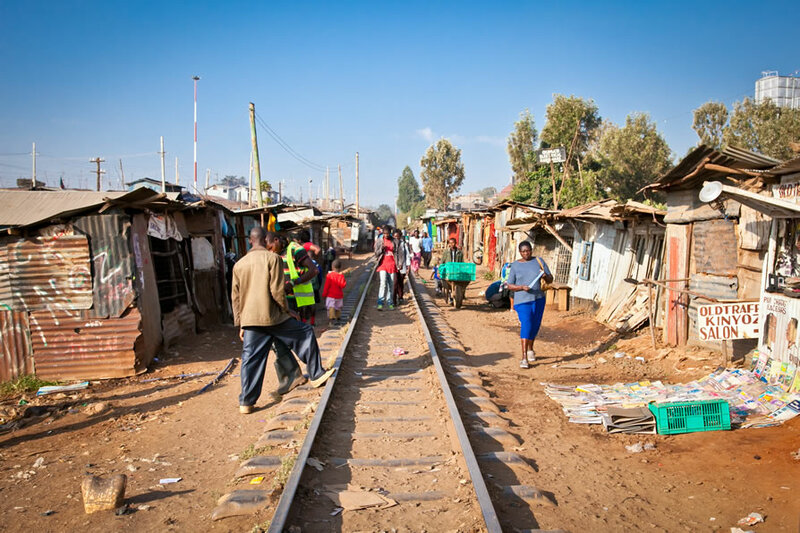 The evidence we produce will help guide investment and design policies and practices that benefit the poor. We are partnering with UNICEF global, regional and country offices to make sure that our science informs their programmes of work and changes lives. UNICEF has over 100 offices worldwide and a global mandate to improve water supply, sanitation and hygiene for the poor. We are looking to build partnerships with other practitioners, enterprises and researchers passionate about water security and poverty reduction in Africa and South Asia. The first round of projects funded by Catalyst Grants are now underway. There will be further calls during the course of the programme. Our inaugural conference was held in Oxford on 9-11 December 2015 and debated new thinking for improving water security for the poor.